The Golden Circle: Is it worth it? The Golden Circle is a fantastic trip to take if you’re in Iceland for a short period of time, or if your traveling options within Iceland are limited and you need to rely on adventures close to Reykjavik. Many third party companies offer tours to see The Golden Circle so that you do not need to rent a car, which makes this journey much easier. But I would argue that the Golden Circle by itself is not as impressive as some of the other places to visit in Iceland. If we’re talking about epic National Parks in Iceland, we’d humbly suggest that Vatnajökull National Park in the South region make the top of your list. If you want impressive waterfalls, then the waterfalls in the South and the East were the most impressive to us. If you want some crazy geothermal activity, then make your way over to Hverir in the Northwest. Keep in mind, if you’re not traveling in the summer months, you may be limited to visit places closer to Reykjavik since it would be more difficult to travel to the outskirts of the island due to snow and ice. You can certainly rent a car that has snow tires, but you will be relying more heavily on the weather and road apps available and you may have to spontaneously alter your itinerary due to bad weather. Of course, this could happen anytime in this small country, but more likely your plans will be altered closer to the winter months. 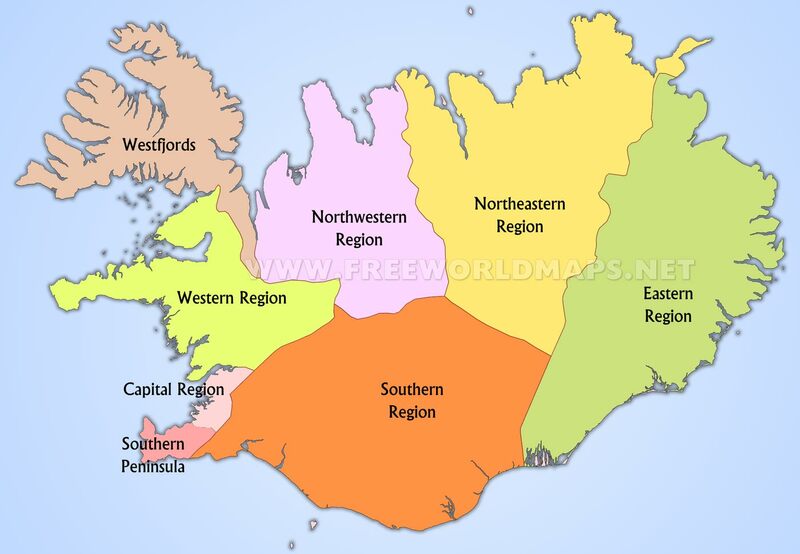 My favorite regions in Iceland was the Southern region along the coast and the Eastern region. There were so many breathtaking things to see. It is fairly easy to travel along the Southern coast, but making your way to the East requires many hours of driving. We found that the further away from Reykjavik and The Golden Circle we went, the happier we became, and that is because we were able to see a more natural side of Iceland that was not as touristy. Iceland was able to be Iceland in its raw beauty and power without tourists crowding the landscapes. Hey there, fellow adventurer! I’m recounting my epic 10 day trip to Iceland. Would you like to hear about my experiences as a tourist in Iceland and pick up on some good tips and resources? Then consider following my blog, or check back frequently for new updates.